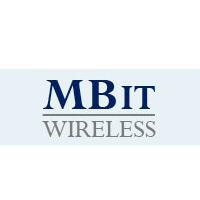 Company Profile: MBit Wireless is founded by executives with extensive experience in the wireless semiconductor industry. Our management team has two decades of individual industry experience in developing and commercializing chips and software for mass market and launched products for Tier-1 OEMs. We are developing system and software solution for mobile broadband communications.